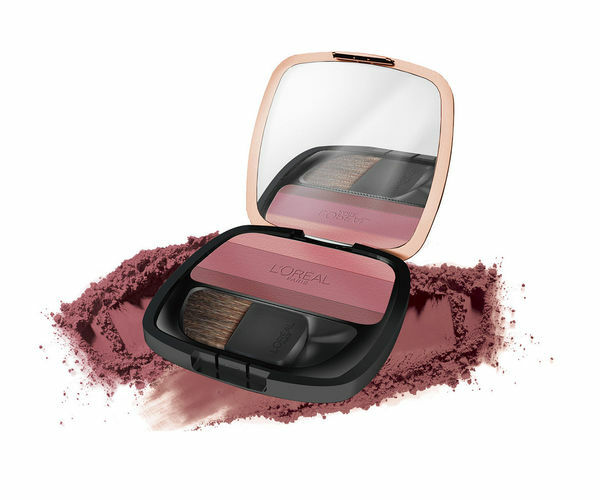 The L'Oreal Paris Lucent Magique Blush consists of 3 gorgeous hues that merge with the original skin tone, adding a natural blush to your skin. Play with the three different shades and create a unique blend that sculpts your face perfectly.Lightweight and comfortable, this gorgeous blush makes your cheeks appear more radiant and youthful. These reflecting pigments capture and sculpt the light to give your skin the perfect glow. 3 color tones gives an immediate rosy, healthy glow. Satin, soft texture that glides smoothly. Gives radiant glow to your cheeks. Travel-friendly and equipped with a mirror. Explore the entire range of Blush available on Nykaa. Shop more L'Oreal Paris products here.You can browse through the complete world of L'Oreal Paris Blush .